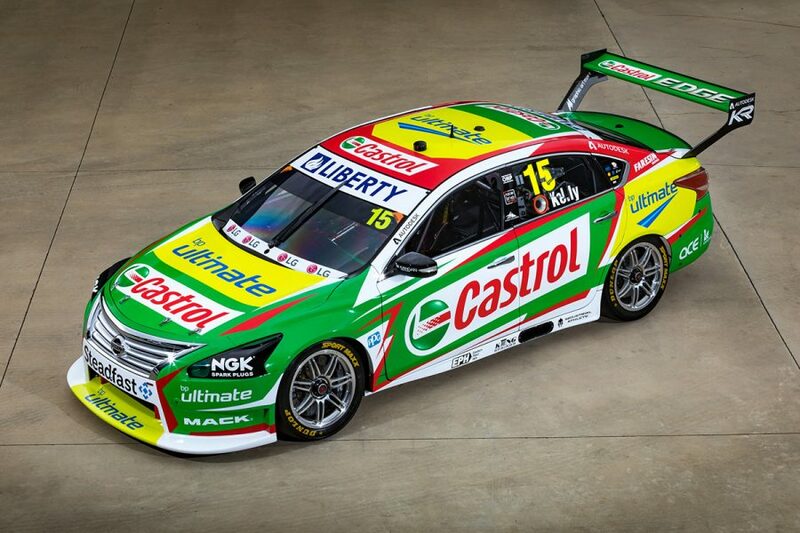 The Castrol livery Rick Kelly will carry in the 2019 Virgin Australia Supercars Championship has been unveiled by Kelly Racing. 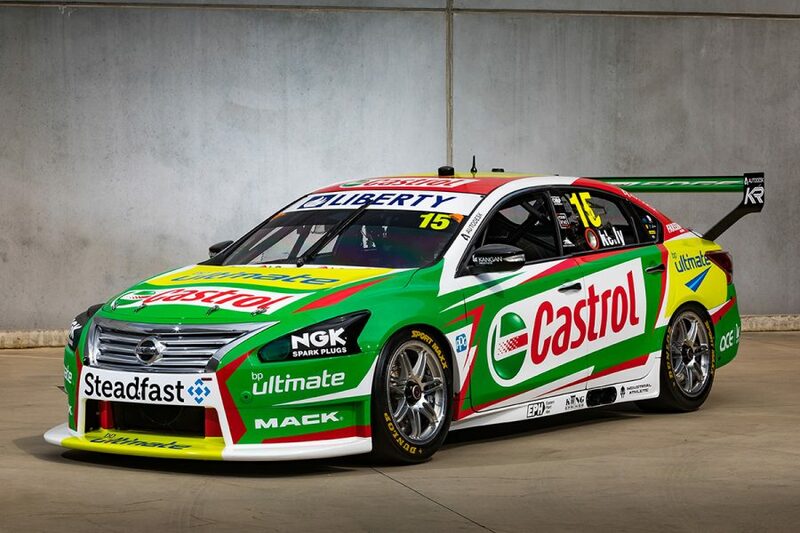 Kelly's Altima was backed by Castrol in 2018 and a 'multi-year partnership extension' has been agreed between the parties. In the final season of Nissan's factory backing of the team he co-owns, Kelly claimed a first victory in six-and-a-half years at Winton in 2018. The 2006 champion took four podiums on his way to eighth in the standings, the highest an Altima driver has finished in the six years with the package. A tweaked livery is headlined by the addition of BP Ultimate signage, and the return of Kelly Racing branding on the rear wing endplates. "Castrol is one of the world’s most recognised brands in motoring, so to have their support over a multi-year deal is very exciting for us, Kelly said. "Last year, we really enjoyed working with them, and it was very rewarding to give them a race win and a number of podiums over the season. "We love the look of the #15 car for this year. The livery on last year’s car was very popular amongst all fans, and we feel that everyone will be impressed with the look of our car. "It’s also great to have the support of BP Ultimate. Both Castrol and BP are two iconic brands, and we are excited to represent them on and off the track." Castrol celebrates its 100th birthday this year, having been established as the Wakefield Oil Company by Charles Wakefield in 1919. The brand tapped into its Supercars history last year at Sandown and Bathurst, Kelly and co-driver Garry Jacobson running retro-inspired schemes from its long partnership with Larry Perkins' outfit. 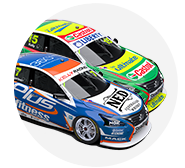 "Castrol has been involved with and a proud supporter of Supercars racing since the start and we’re happy to keep tradition alive with Kelly Racing in 2019," said Castrol Marketing Director Ben Rose. "Castrol are proud supporters of all forms of motorsports, from grassroots karting, Formula 4, Supercars to Formula 1. 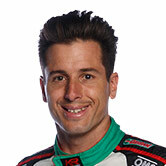 "It’s a great fit for Castrol as innovators in our industry and the Kelly Racing team's developmental spirit. "What they’ve been able to achieve with the Altima in the last 12 months alone, they’ve come into their own last year and it was great to be part of that journey. "We’ve been a part of their whole journey, from working closely with their engineers for new product technology to having fun come race day with car liveries. 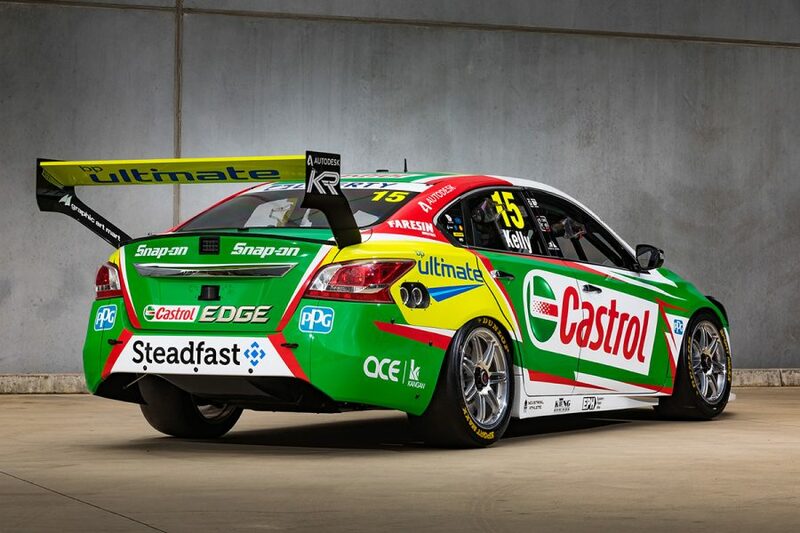 "We could not be more excited for what the future holds with the Castrol and Kelly Racing partnership. 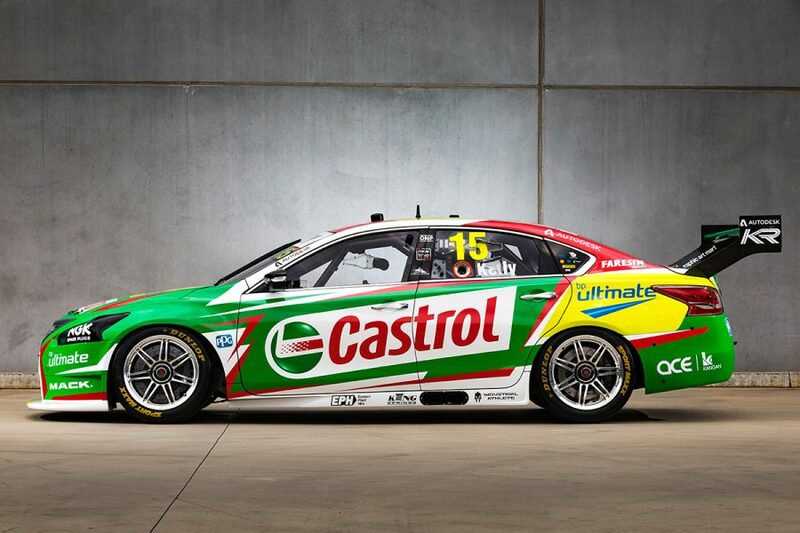 "2019 will also see Castrol Australia reach a milestone in history, celebrating 100 years. "So as we embark in our next chapter we do so alongside Kelly Racing who this year will also be marking their moment in history under their new banner." Kelly Racing marks its own 10th season of operation this year and the name will be used for the first time since 2012, following Nissan's exit. 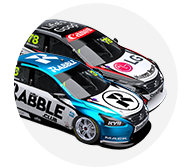 Rick Kelly is joined in the driver line-up by Simona De Silvestro, with the other two pilots to be confirmed following Michael Caruso's split with the team. All four drivers and liveries are expected to be revealed before next week's Phillip Island pre-season test.